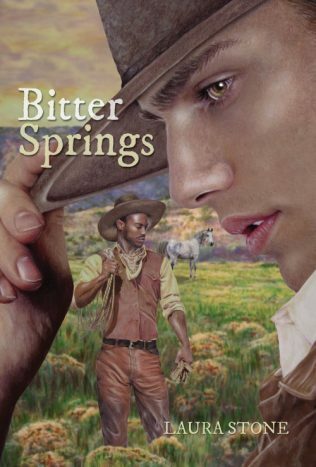 I’m happy to announce that Bitter Springs will be available on December 3rd. …whaaaaaaat? Holy smokes, I’ve learned that THE BONES OF YOU has been named a Book of the Year finalist in two, count ’em, two categories: LGBT and Romance. 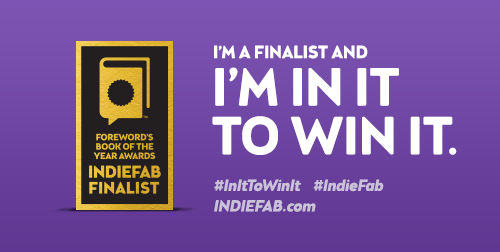 The winners will be announced at the ALA Convention in San Francisco, June 2015, and I sincerely mean it when I say it’s an honor to be nominated. Plus, I get shiny stickers on my books! Thanks so much to Foreward Reviews for this amazing stepping stone in my burgeoning writing career. Oliver Andrews, an American getting his Masters abroad at Cambridge University, has kept his head down, focused on his education and promising career to the point where almost everything in his life before academia has fallen by the wayside. When a well-meaning friend sends him a particular video clip, the life that he’d so carefully built for himself begins to crumble. There are ex-boyfriends, and then there are those who changed your life, who worked their way into the very marrow of your bones, redefining everything you thought you knew about yourself. …my first book with Interlude Press. 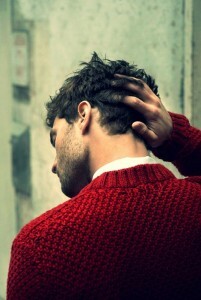 “Do you have any idea how badly I want to kiss you right now?” Seth murmured. Oliver’s heart gave an enormous, pained thump and with a choked cry, he leaned forward the mere inches between them, pressing their lips together. He felt Seth’s hand slide from his cheek to be buried in his hair, could feel Seth’s strong, lean chest pressed against his. Oliver held their bodies together tightly even as his mouth was still gentle on Seth’s, sliding softly over Seth’s lips, amazed that this was even happening. “I know,” Oliver exhaled before kissing Seth again, all thoughts of being wary gone. He opened his mouth, moaning softly when Seth followed suit, splaying his hands across Seth’s back when their tongues touched, memories of all of the kisses they’d shared in the past coming back and speeding up their reconnection. 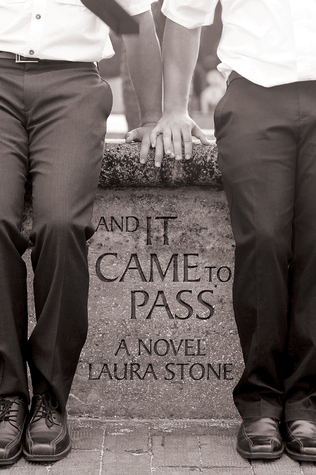 US/Canada Pre-Order: Amazon.com, Barnes & Noble, Alibris, or ask your local Indie bookseller to get you a copy! Oliver Andrews was wholly focused on the final stages of his education at Cambridge University when a well-meaning friend up-ended his world with a simple email attachment: a video from a U.S. morning show. The moment he watches the video of his one-time love Seth Larsen, now a Broadway star, Oliver must begin making a series of choices that could lead him back to love… or break his heart. The Bones of You is full of laughter and tears, with a collection of irritated Hungarians, flirtatious Irish women, and actors abusing Shakespeare coloring Oliver and Seth’s attempts at reconciliation. US/Canada: Pre-order the print edition before November 18th at InterludePress.com and receive the eBook bundle free. Pre-orders begin September 16th. 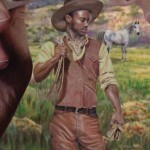 Available November 18th from InterludePress.com, Amazon, iTunes, and through your local bookseller. International: Order from your local or online book retailer starting November 18th. 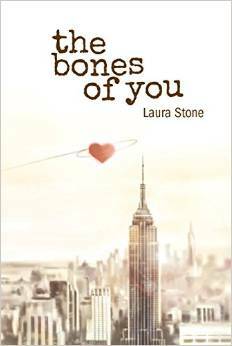 Send a photo or .pdf of your receipt by January 18, 2015 to promotions@interludepress.com and receive a free The Bones of You eBook bundle.